Is this really my life....: Do you believe in fairies??? I most certainly do. I love the idea that fairies are real and it makes it easier now that you can buy fairy kits. TJ and I recently recieved a fairy flower pot. 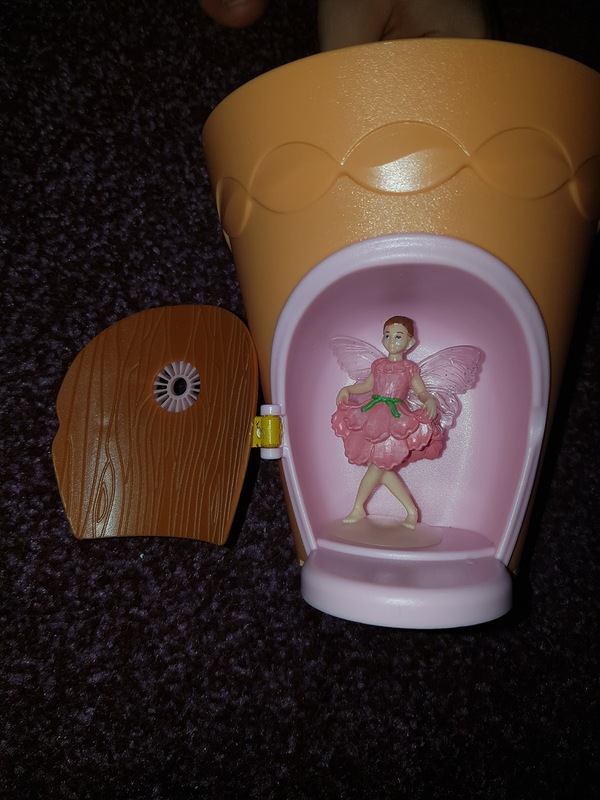 The pot has a little door in it where the fairy is housed. 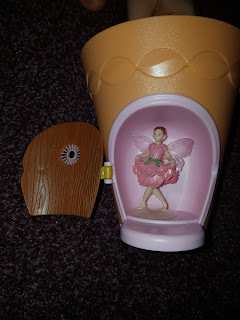 According to www.myfairygarden.co.uk (love the animation of the characters) Our fairy is called Blossom. Blossom is the fairy of Spring time which really suits this character from the hair down to her stance. 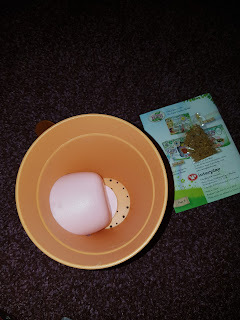 In our flower pot pack included fairy - Blossom, flower pot and mustard seeds. 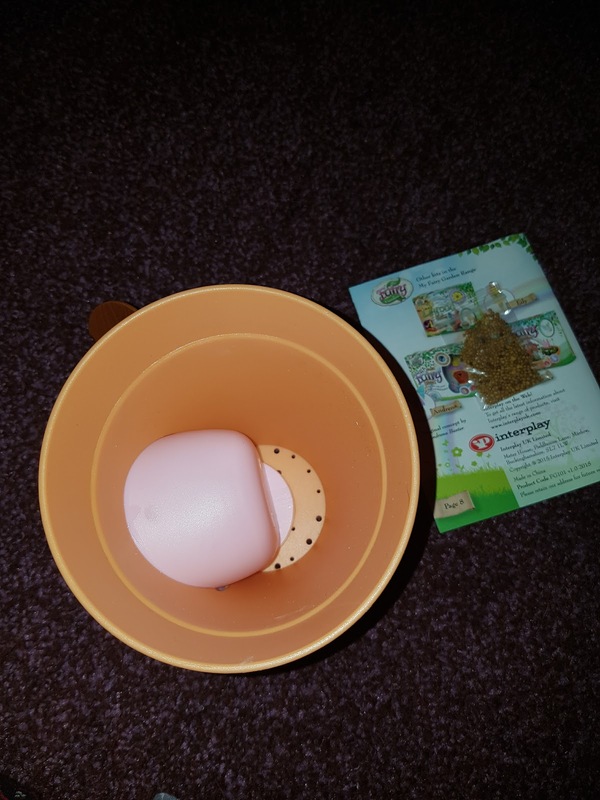 We have planted the seeds and now waiting to try our plants once grown. The website contains games including garden diary quiz, flower puzzle, garden puzzle, colouring in and making something for fairy ideas. 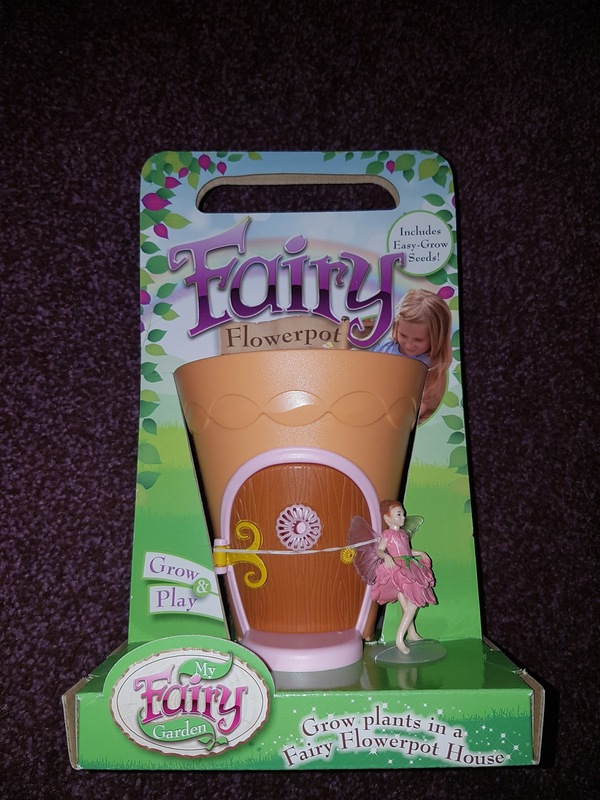 As soon as the weather gets a little better we shall be creating our little fairy garden with our fairy flower being main feature and taking all the ideas from the website and putting them to use.